Start taking classes at MixFit and other studios! 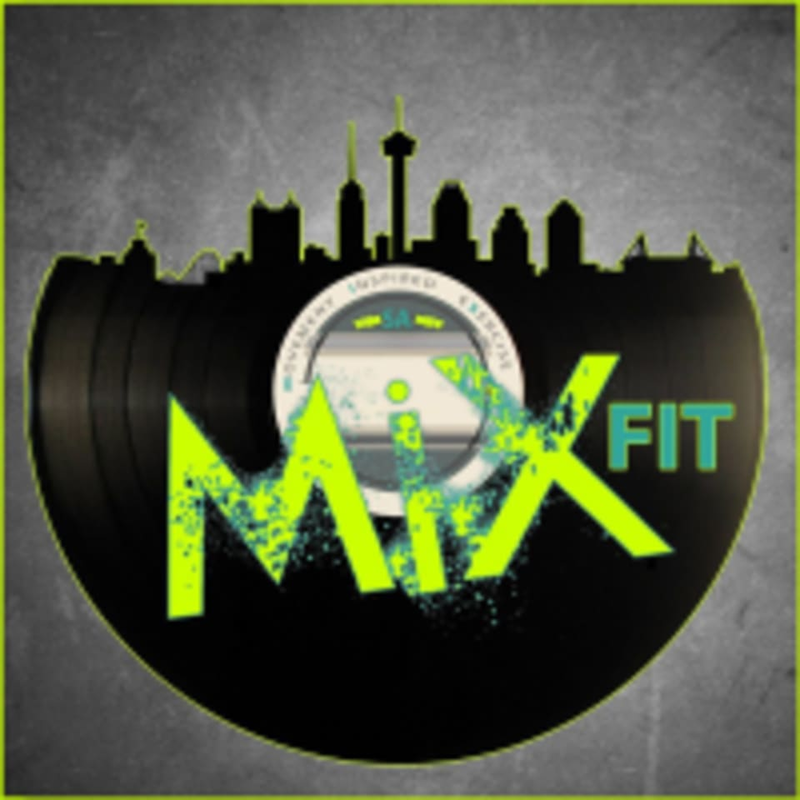 MixFit SA is a local Fitness and Wellness Company with an exercise gym, training facility, Zumba/dance floor, yoga studio and community and corporate wellness programs for all fitness levels. At MixFit SA they understand the importance of individual client needs and effective training to reach your goals. Team MixFit has the experience, tools and continuing education practices to guarantee results. Definitely the best workout I’ve had in some time!! Buck is a great coach! Gisele’s instruction was spot-on &amp; supportive! Easy to keep up with the class! Was a great class. It was my first boxing class and Liz was very helpful in training me for the correct posture and stance for the lesson. The instructor was very friendly and encouraging! The regulars to the class were also very friendly. 10/10 I would sign up again for the class. The workout was intense but fun! The facility was clean and I felt really comfortable there. Great instructor, SO welcoming! I'm a Personal Trainer and I can confidently recommend this class to people of all levels. Excellent, relevant mobility work and warm-up, followed by an intense, fun, adaptable workout. I'll be back for sure! Class was challenging and I loved it! The instructor was awesome! Class was awesome! Great instructors beautiful gym. Considering joining!